The Tears in Poppetsborough – daily updates! The Poppets and Rickety Weasels were greeted with a most distrubing sight this morning. A tear of some kind is forming in the lake across from their beloved train station! Who or what could have done this and so close to the Anniversary of the Mouse? The Rickety Weasels will be on the lookout today for anyone who might know anything about this. The Rickety Weasels found a lead from the Elemental Guardians of Earth and Air and were summoned to meet and discover what can be done about the tears that are appearing in Poppetsborough. They were told to bring their friends because it is only with the help of strangers that the world of Poppetsborough can be spared a terrible fate! The Weasels learned that the Wells of Knowledge are four hidden Wells in the land of Poppetsborough that have to be filled with charity and kindness in order to have the power to save the realm of Poppetsborough. It is only through this charity that we can save the Poppets’ home. Please join us when the Wells of Knowledge have been discovered so that we can all save Poppetsborough! 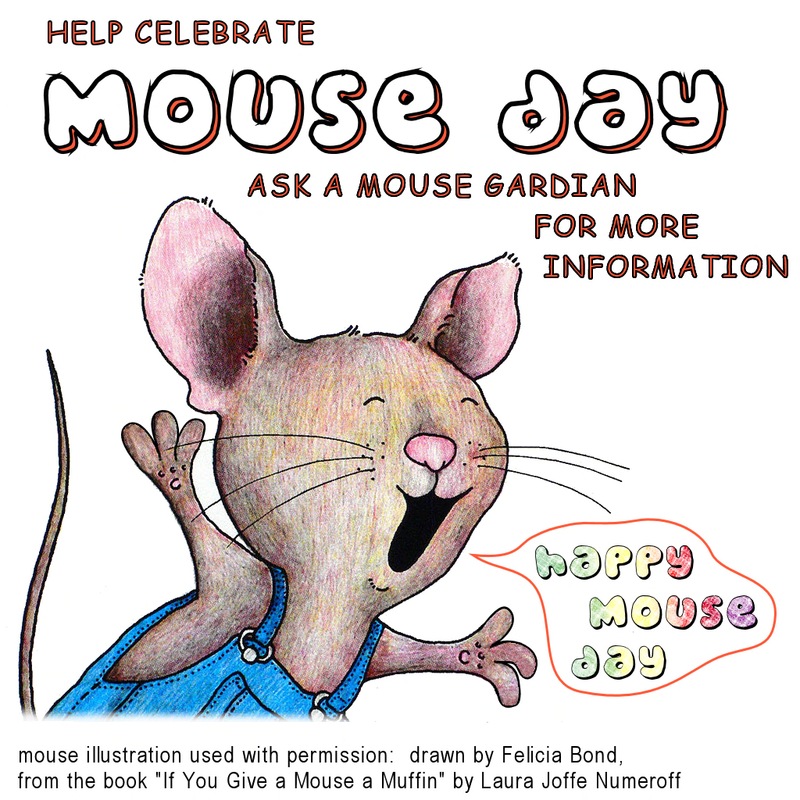 The Anniversary of the Mouse is being celebrated today at 1 to 3 slt. The Weasels, the Guardians, and the Poppets will gather to share tall tales about the world of Poppetsborough and how it all began for them. 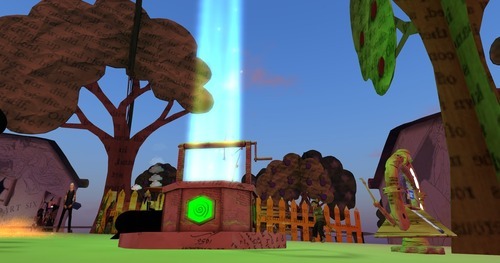 Their accounts may conflict, but come get lost in the world of Poppetsborough for a short time, and hopefully no more terrible holes will appear in our world as we do. You can read the various Tales of the Mouse here. The Tears of Poppetsborough are spreading and the only hope are the Wells of Knowledge! The Wells of Knowledge are four hidden Wells in the land of Poppetsborough that have to be filled with charity and kindness in order to have the power to save the realm of Poppetsborough. The Guardians think that they have a lead on another well but they will need your help to fill it! 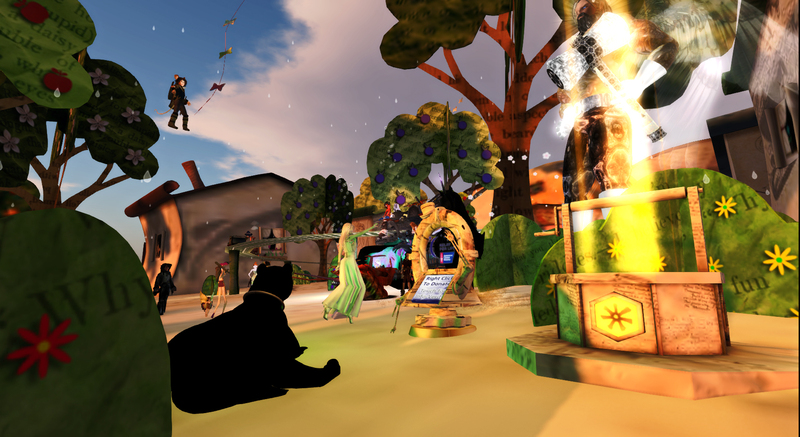 Join us today from 3 pm to 5 slt as we search for and fill the Well of Inspiration once again! 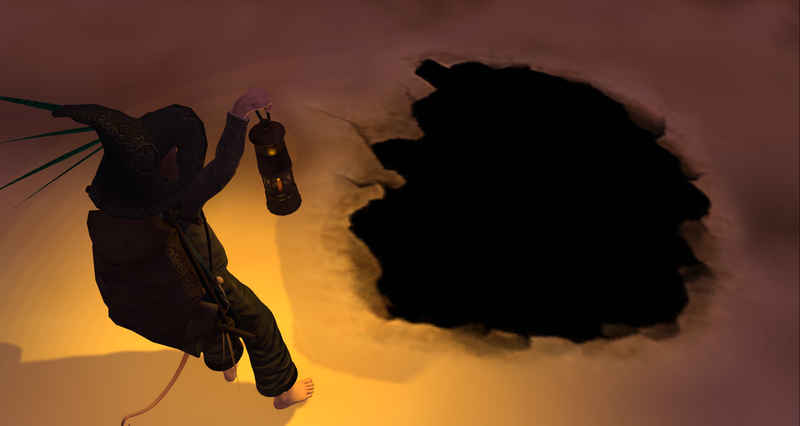 Two of the Wells of Knowledge have been refilled and a small clue has been given to find the third. But whose luggage could the Great Mouse have hidden the next clue in a world that is made of paper? Perhaps the answer is simply intuitive. The Tears of Poppetsborough are spreading and the only hope is to find the Wells of Knowledge! The Well of Inspiration has led them now to the Well of Intuition, but they will need your help to fill it! 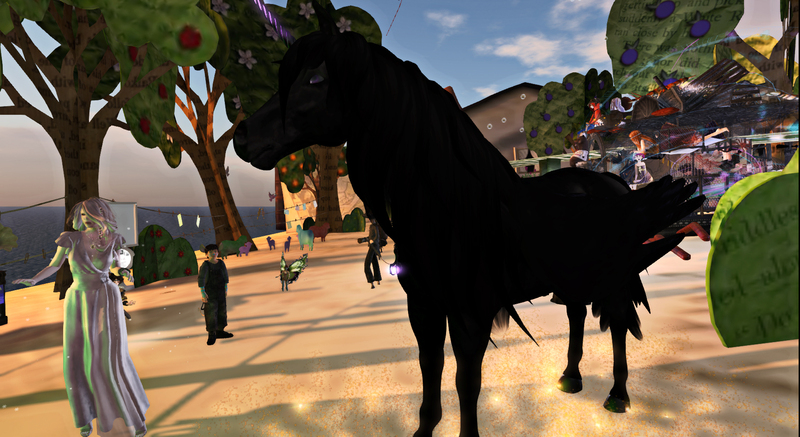 Join us today from 3 pm to 5 slt as we refill the Well of Intuition once again! 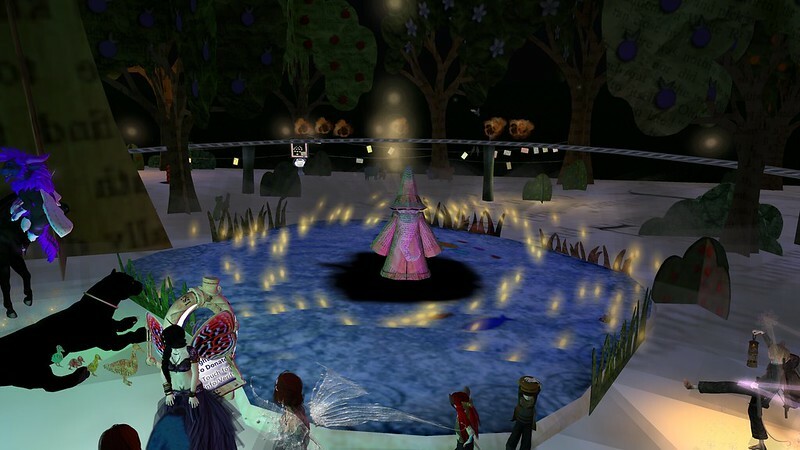 The Tears of Poppetsborough are still spreading and the only hope is to find the last Well of Knowledge! The Wells of Knowledge are four hidden Wells in the land of Poppetsborough that have to be filled with charity and kindness in order to have the power to save the realm of Poppetsborough. The Guardians think that they have a lead on the Well of Wisdom but they will need your help to fill it! 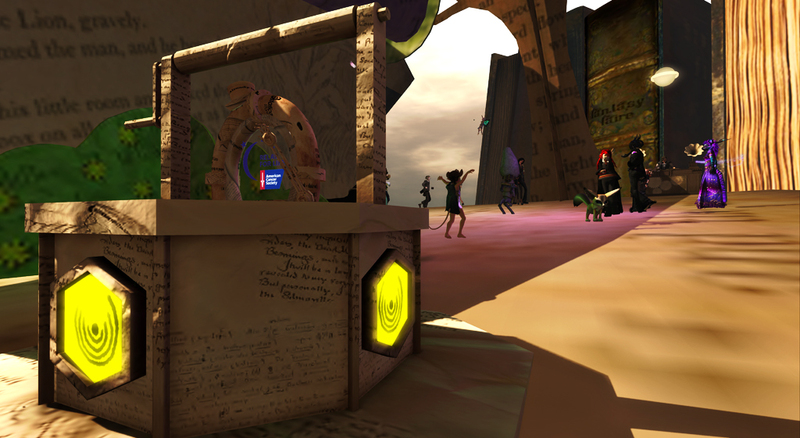 Join us today from 3 pm to 5 slt as we search for and fill the Well of Wisdom once again! The four Wells of Knowledge have been discovered and filled! They were so happy and grateful to everyone that helped that all of the tears had been closed…but the Weasels were disheartened this morning to see that a new massive tear in the lake began to grow! What has gone wrong with the Wells still full? Was some step forgotten or overlooked? Why was the magic going away in the first place? There are still questions to be answered as the Weasels begin their search anew! The four Wells of Knowledge have been discovered, but has that really saved Poppetsborough? The Weasels were disheartened to see that the massive tear in the lake is still growing. 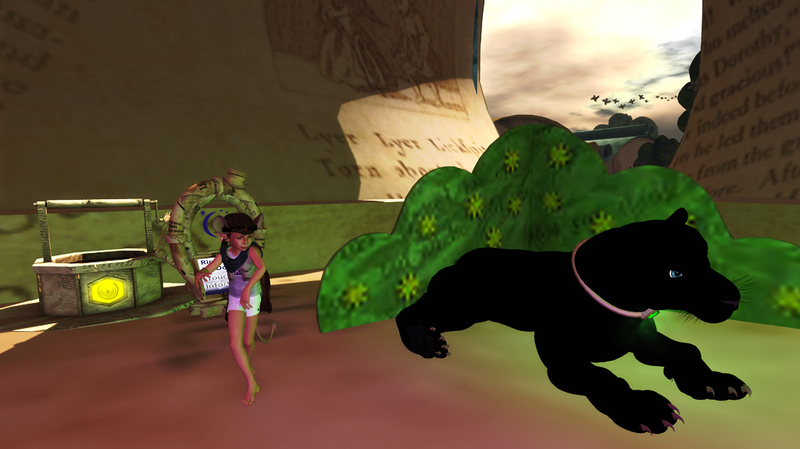 Join them today at 1pm SLT as they learn what else must be done to save Poppetsborough. The Mouse Guardians gathered their allies today at Poppetsborough and confronted the evil that had captured the Wizard of Knowledge. Though tiny demons circled about the hand wickedly and darkness fell over the skies of Poppetsborough they had found that charity, sharing, and love weakened and eventually banished the wicked hand that clutched the Wizard of Knowledge. The tears in Poppetsborough have closed and the skies are bright and clear. 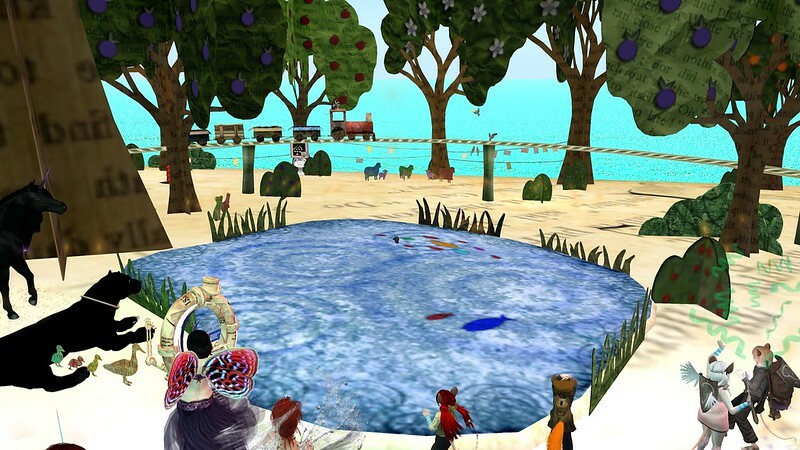 The Weasels, the Poppets, and everyone extend their thanks to everyone who attended their events and helped raise over 301,000 linden over the ten days to save Poppetsborough and to fund Relay for Life. 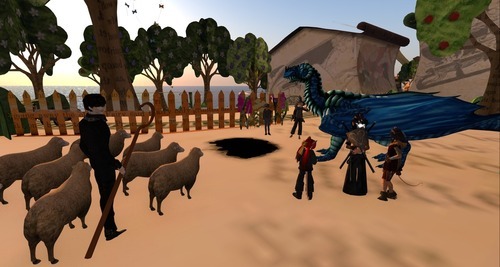 Fantasy Faire would like to thank the Rickety Weasels for their brave efforts and deeds in saving one of the precious Fairelands and by doing so, spreading love and hope to all the realms.